There are so many reasons why I love the month of February. My childhood best friend's birthday is today, my best friend Telia’s birthday is coming up soon and her son Lukas’ birthday is two days before mine. Not to mention, another close friend of mine shares this month with us. Last year I was super happy to host my first Galentine’s party at my house, but things are super crazy this year so I just hosted a small gathering last month. It was still fun even though it wasn't like last year, but that’s because I’m busy cooking up a lot of stuff for you guys. Love is certainly in the air everywhere you look, and I can’t wait to celebrate it here at Life By Olivia! 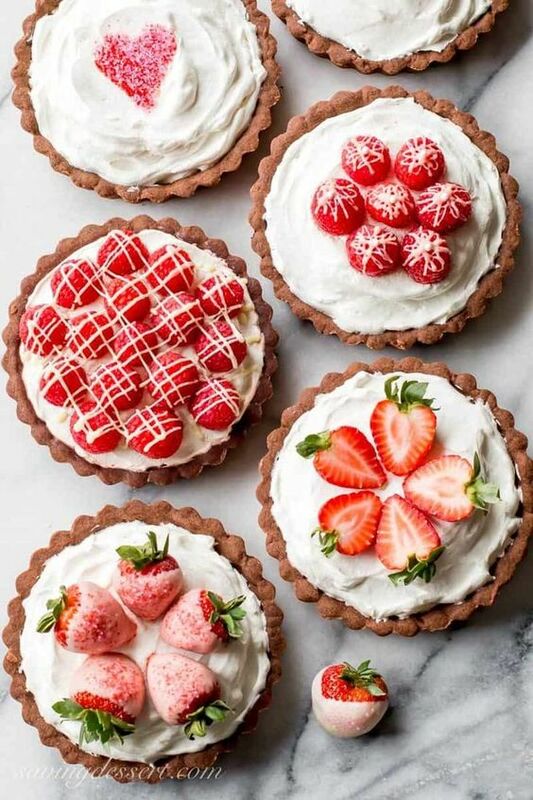 Valentine’s Day is just another excuse to whip up gorgeous and delicious desserts, recipes and cocktails and not to mention a cute craft or two. 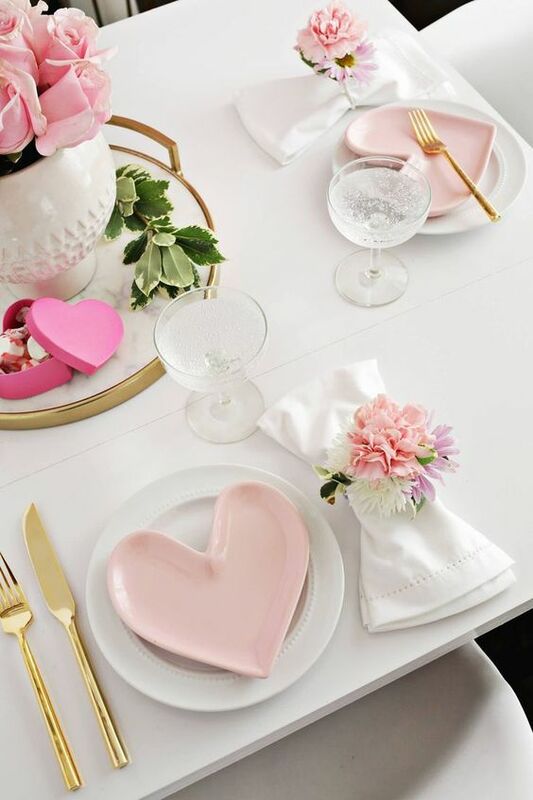 If you can’t wait to incorporate conversation hearts and pink everything into your life this month, you’ll want to stay tuned…Let's take a quick look at what’s inspiring me this month! You can also check out one of my Valentine’s Day boards here! If you can’t get enough of crafting like yours truly, be sure to check back next week for a DIY Heart Clutch! 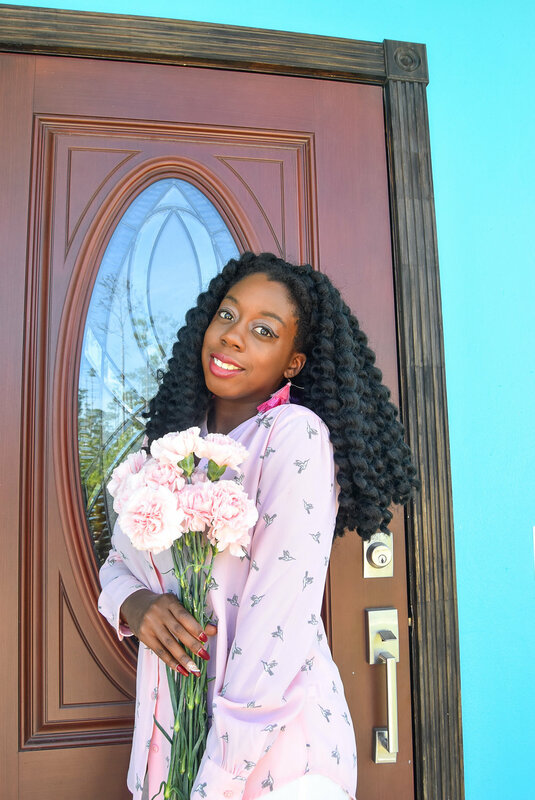 Since love is a hot topic on the blog this month, my editors and I thought it would be a good idea to give you the smart girl’s guide to dating apps because swiping left or right could determine your future. I don’t want to give everything away, so you’ll just have to keep popping by to see what else my team and I have planned for you in this month’s content calendar. What are you most excited to see on the blog this month? Let me know your thoughts in the comments, and you may even see a blog post dedicated to your tips and ideas!